Susan Marjetti has been named executive director of radio and audio for CBC Radio replacing Chris Boyce, who exited the network last April. Marjetti most recently oversaw CBC Radio’s Toronto and Ontario region as managing director. 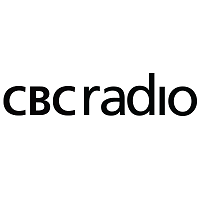 For more on CBC Radio programming, follow on Twitter and ‘Like’ on Facebook.